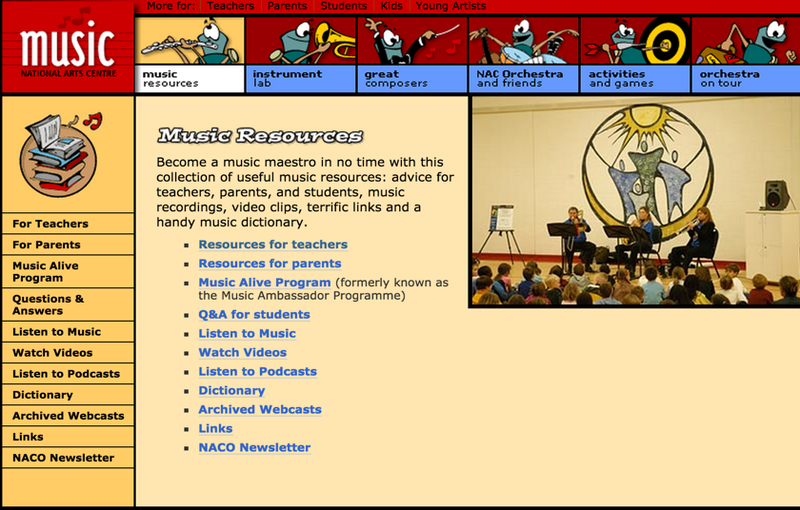 This is a compilation of some very good resources for music teachers. 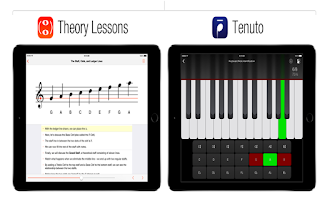 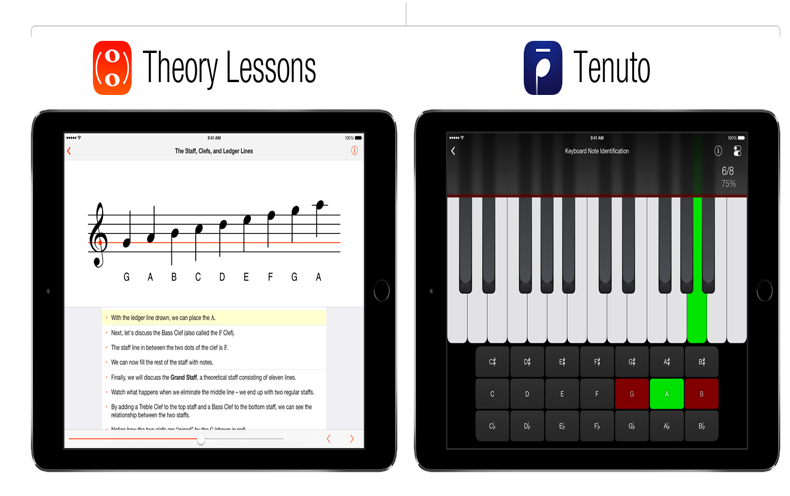 It contains tons of music lessons, lesson plans, tutorials, guides and many other interesting materials to help you in your music teaching. 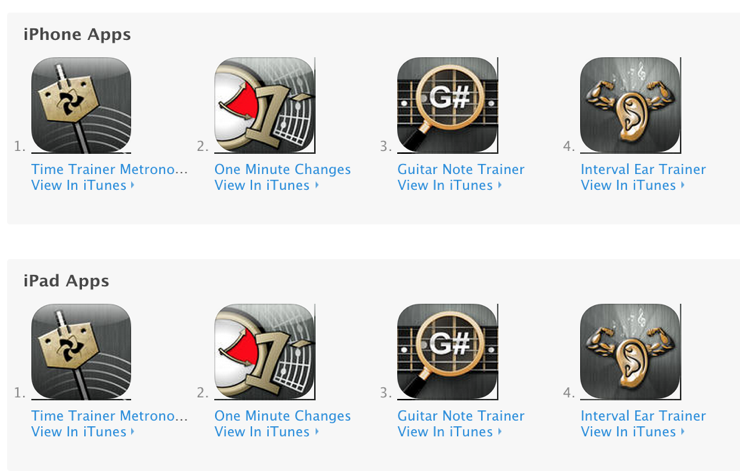 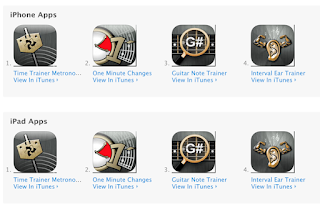 For those of you interested in music mobile apps check out these Android and iPad apps.